Jerome David “J. 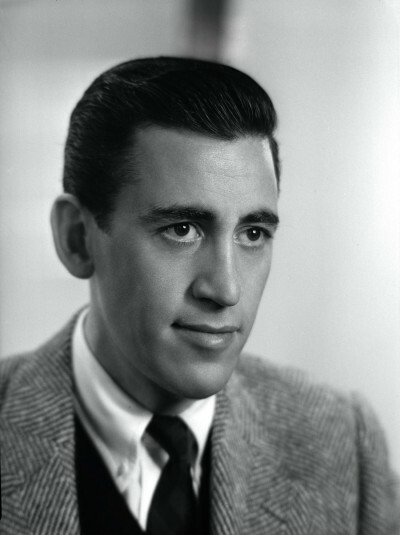 D.” Salinger was an American writer who won acclaim early in life. He led a very private life for more than a half-century. He published his final original work in 1965 and gave his last interview in 1980. 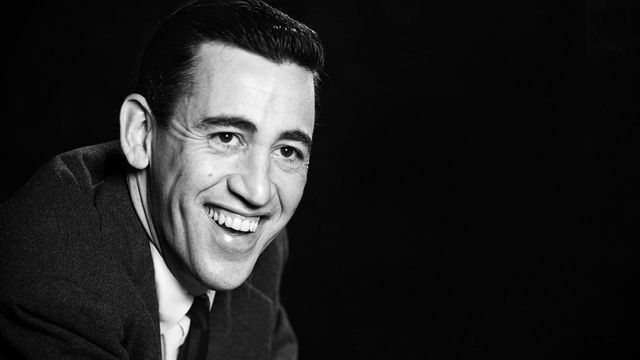 Salinger was raised in Manhattan and began writing short stories while in secondary school. Several were published in Story magazine in the early 1940s before he began serving in World War II. In 1948, his critically acclaimed story “A Perfect Day for Bananafish” appeared in The New Yorker magazine, which became home to much of his later work. In 1951, his novel The Catcher in the Rye was an immediate popular success. His depiction of adolescent alienation and loss of innocence in the protagonist Holden Caulfield was influential, especially among adolescent readers. The novel remains widely read and controversial, selling around 250,000 copies a year. The success of The Catcher in the Rye led to public attention and scrutiny. Salinger became reclusive, publishing new work less frequently. He followed Catcher with a short story collection, Nine Stories (1953); a volume containing a novella and a short story, Franny and Zooey (1961); and a volume containing two novellas, Raise High the Roof Beam, Carpenters and Seymour: An Introduction (1963). His last published work, a novella entitled “Hapworth 16, 1924”, appeared in The New Yorker on June 19, 1965. Afterward, Salinger struggled with unwanted attention, including a legal battle in the 1980s with biographer Ian Hamilton and the release in the late 1990s of memoirs written by two people close to him: Joyce Maynard, an ex-lover; and Margaret Salinger, his daughter. In 1996, a small publisher announced a deal with Salinger to publish “Hapworth 16, 1924” in book form, but amid the ensuing publicity the release was indefinitely delayed. He made headlines around the globe in June 2009 when he filed a lawsuit against another writer for copyright infringement resulting from that writer’s use of one of the characters from The Catcher in the Rye. 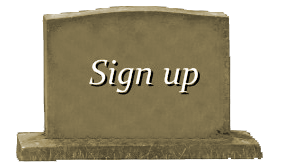 Salinger died of natural causes on January 27, 2010, at his home in Cornish, New Hampshire. 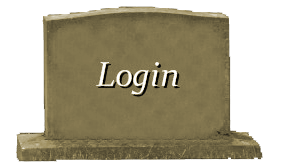 In November 2013, three unpublished stories by Salinger were briefly posted online. One of the stories, called “The Ocean Full of Bowling Balls,” is said to be a prequel to The Catcher in the Rye. 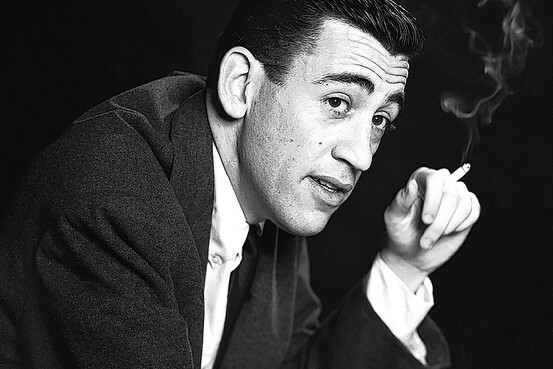 Salinger died of natural causes at his home in New Hampshire on January 27, 2010. He was 91. Salinger’s literary representative told The New York Times that the writer had broken his hip in May 2009, but that “his health had been excellent until a rather sudden decline after the new year.” The representative believed that Salinger’s death was not a painful one. His third wife and widow, Colleen O’Neill Zakrzeski Salinger, and Salinger’s son Matt became the executors of his estate.